KAMAZ has signed an agreement to construct a factory for cabin production in cooperation with Daimler. 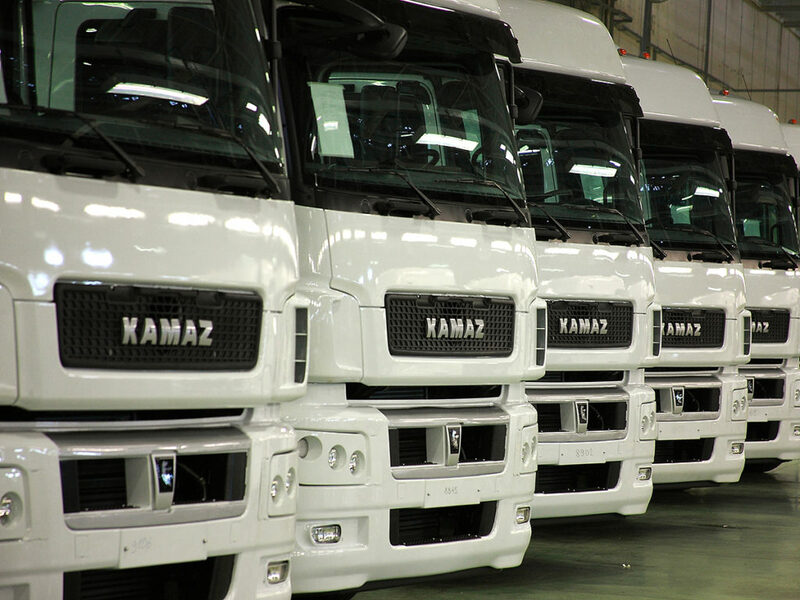 As stated by KAMAZ press office, the construction of the factory for the purpose of joint cabin production (frame production and painting) by KAMAZ and Daimler has started in Naberezhnye Chelny on 10 March 2016. Previous day, the general director of KAMAZ Sergei Kogogin has visited the construction site of the new cabin factory DK Rus, situated on KAMAZ premises, together with Wolfgang Bernhard from Daimler board of directors and the management team of DK Rus, as well as the assembly line of KAMAZ cabins. “The establishment of the joint venture with Daimler for the purpose of cabin production is the latest step in the expansion of the cooperation with the German group. KAMAZ is implementing the strategy formulated by the state corporation Rostech, to attract the smart capital, which brings the required expertise, enables access to new markets and provides additional funding” said the general director of KAMAZ Sergei Kogogin. Since the establishment of the strategic partnership in 2008, Daimler and KAMAZ have cooperated intensively on many successful joint projects.